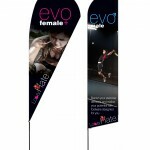 High impact advertising with minimum outlay. 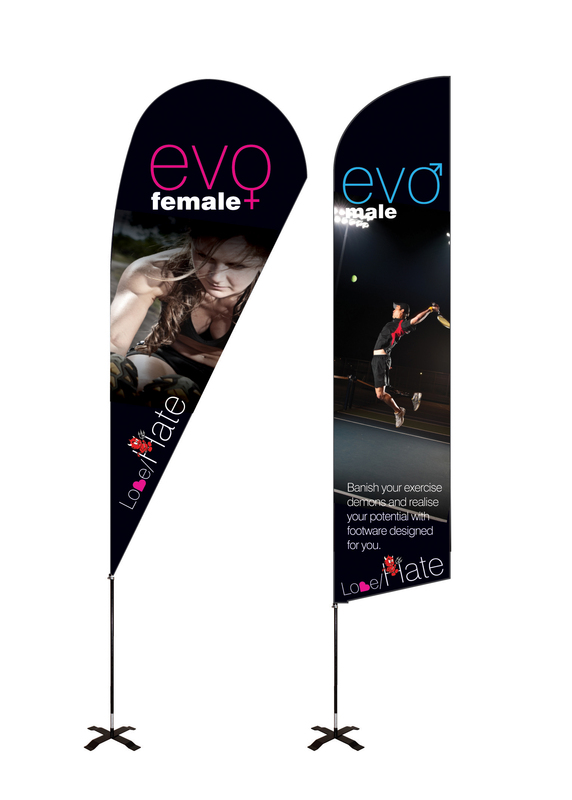 With a variety of production methods and materials available, flags & Attractors can be designed and manufactured in sizes to suit all needs from small to large. 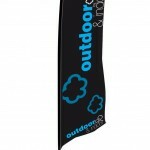 They are a powerful sales aid adding eye catching style and dimension to any area or building. Portable frames are available to suit any outdoor event such as Golf days, School Fetes and car shows so hanging space need not be an issue. 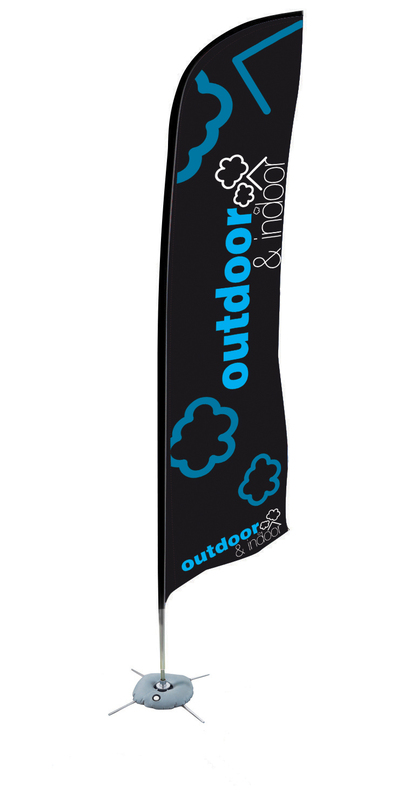 Flags and attractors are an inexpensive and easily storable display which can be printed with full colour images or simply produced with solid colour text.